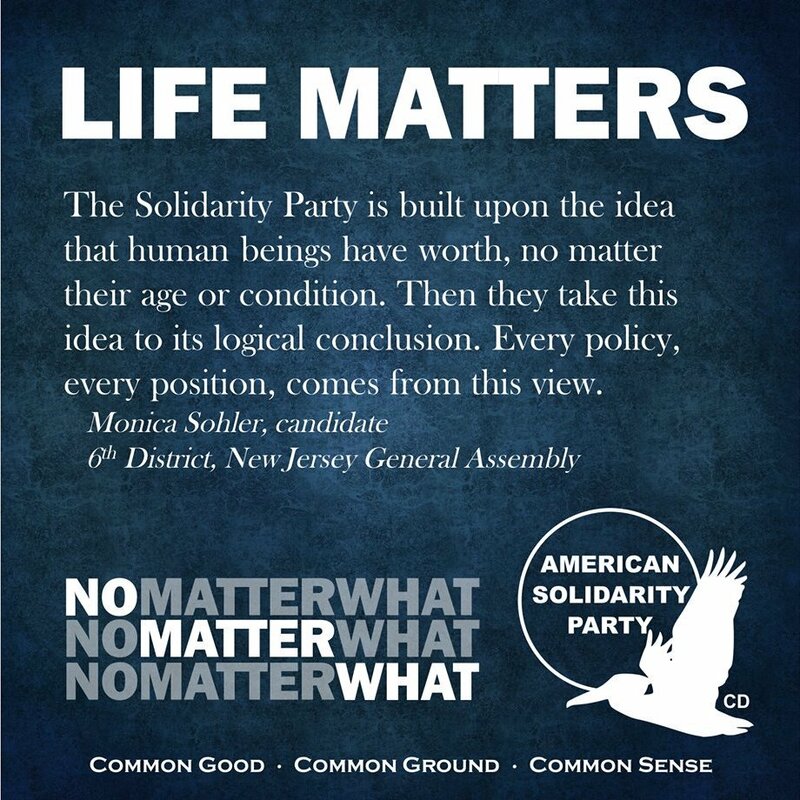 Guided by these three principles, the American Solidarity Party stands for the sanctity of human life, the necessity of social justice, responsibility for the environment, and the hope of a more peaceful world. We champion a consistent ethic of life, an ethical economy that serves all people, locally-owned businesses, and civil liberties for all. 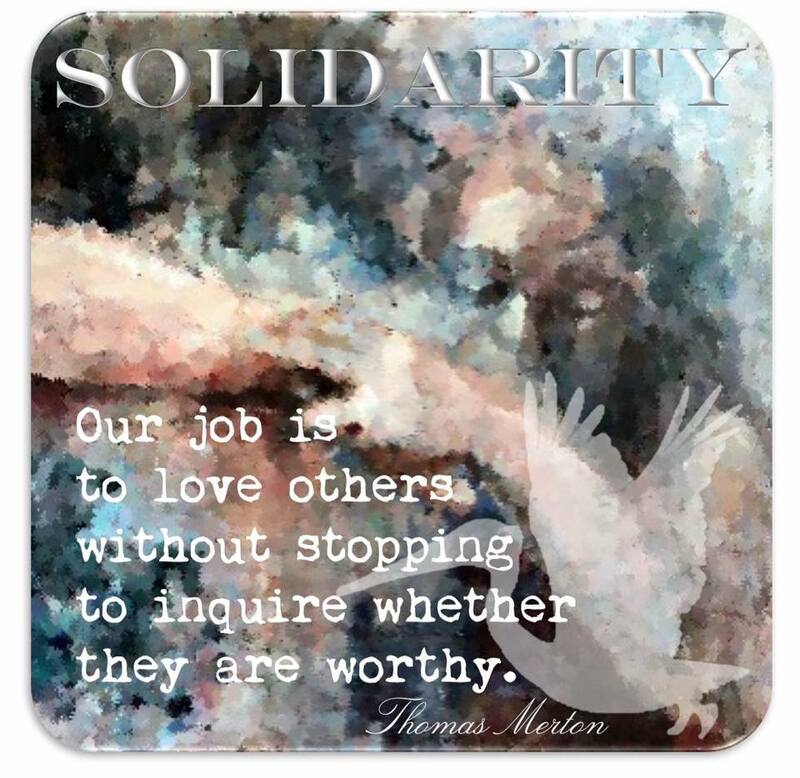 The American Solidarity Party of Kentucky is the only active party in the Commonwealth that stands from the tradition of Christian Democracy. We seek to promote the material and spiritual welfare of all Kentuckians. Though inspired by the principles of the Christian worldview that is part of the heritage of the Commonwealth, we are not here to proselytize or restrict our work to Christians alone; rather, we offer a positive vision, seeking to bring all Kentuckians together for the Common Good regardless of our differences, respecting the dignity of every person. Standing for the common good has another aspect, though, that also must be addressed. In its stance for the Common Good, the American Solidarity Party of Kentucky recognizes its place as a resistance party, standing in opposition to the culture of death in the many ways it manifests itself. We also stand in opposition to the polarized divide of the two-party system, the pairing of which forms what Upton Sinclair famously called ‘two wings of the same bird of prey’ – a combination by which the forces of oligarchy and deep government maintain their power over and against the people. 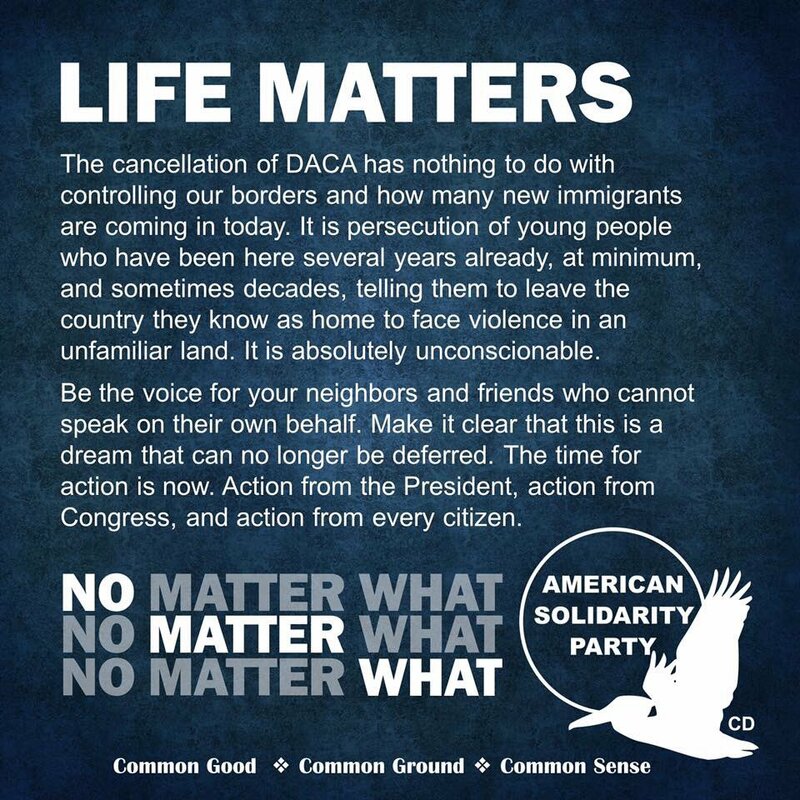 The American Solidarity Party of Kentucky calls on all people of good will to join us in seeking for, advocating, and building a just society; to join us in becoming the change we seek to make.